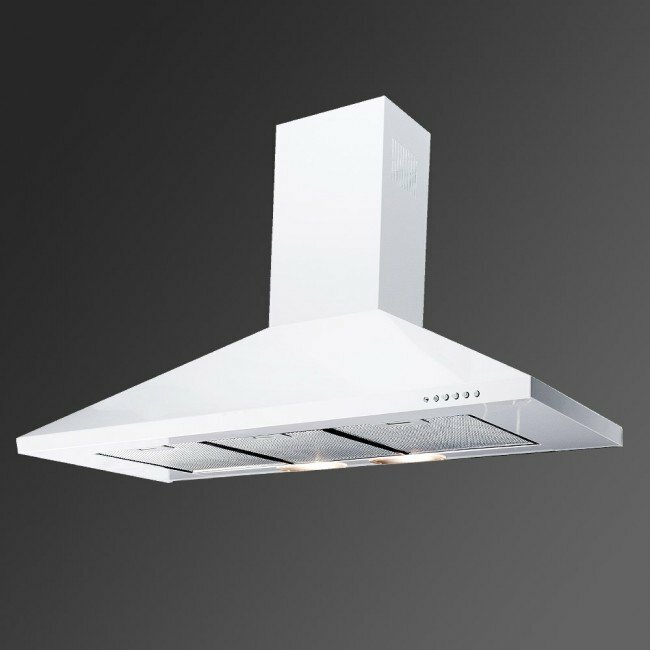 Stunning 90cm White premium hood. 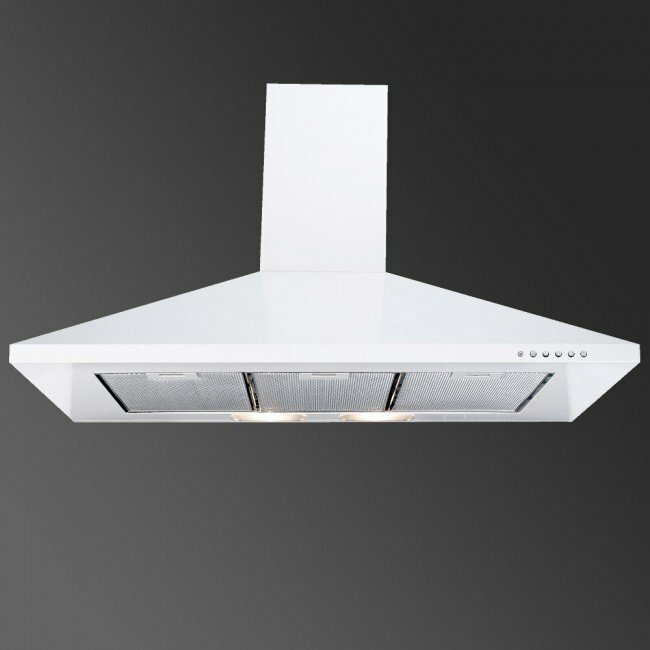 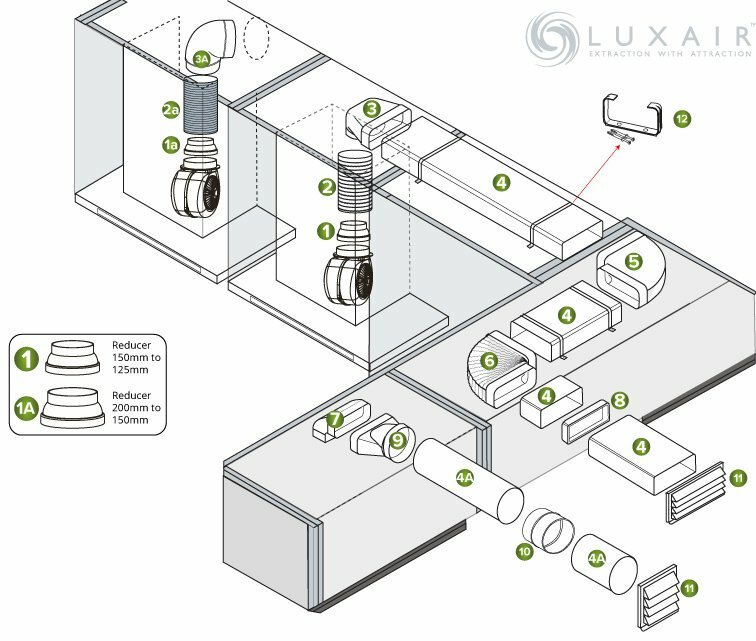 Luxair produce the highest quality standard kitchen hoods, available in Black, White, Ivory and Stainless Steel. 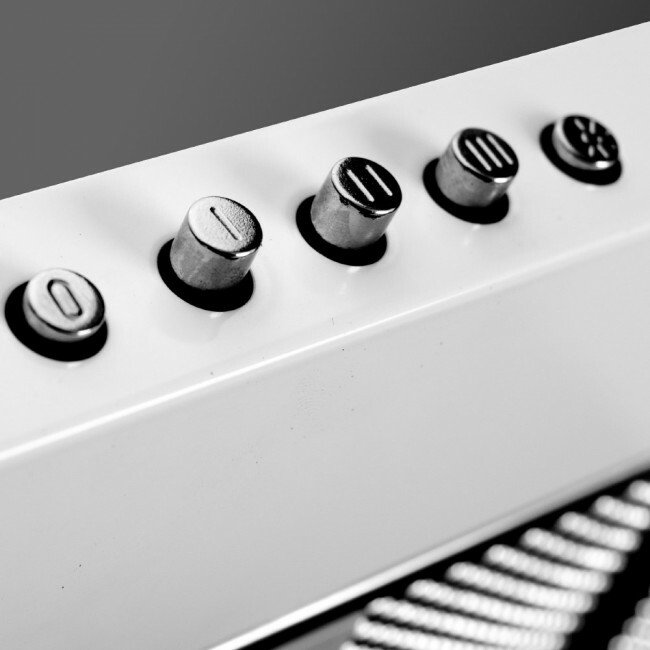 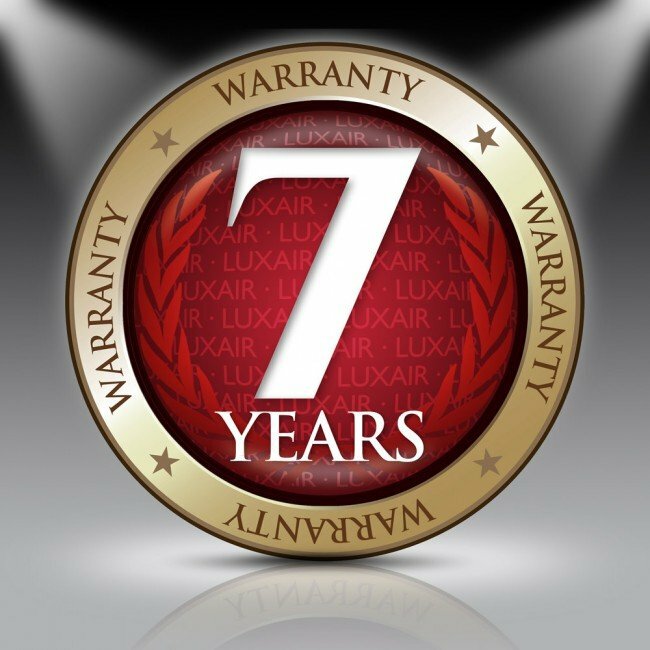 All components used are of the highest Italian quality and come with a free Seven year parts and labour warranty. 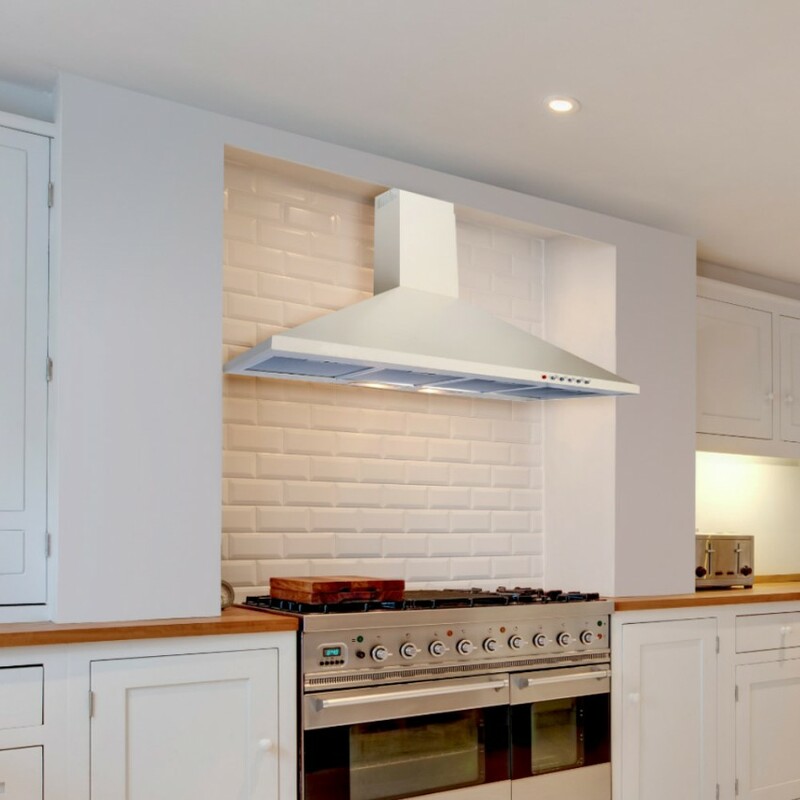 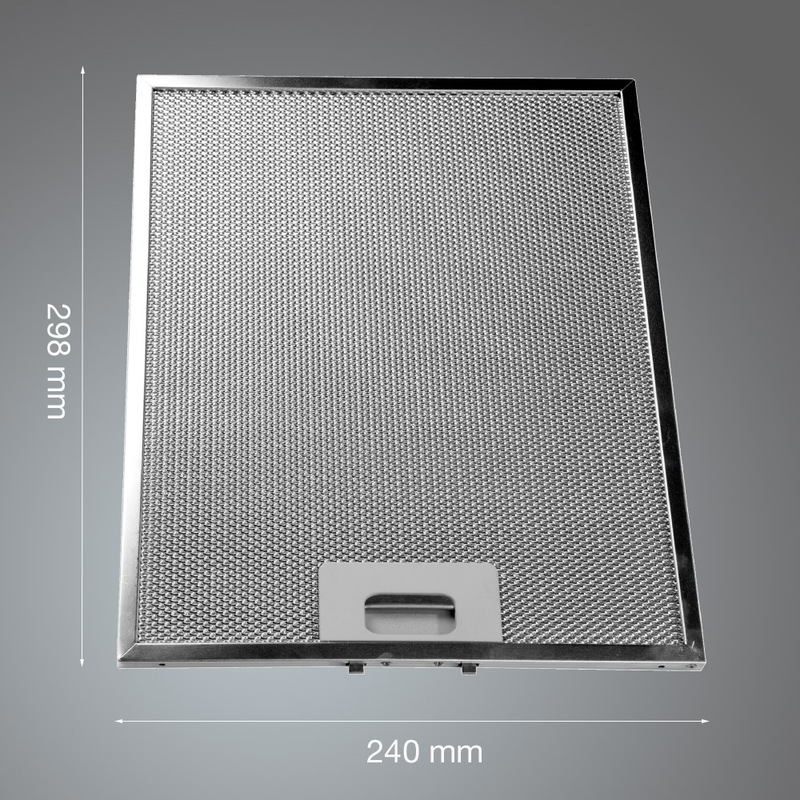 Luxair Standard cooker hoods have become very popular in many household kitchens, offering traditional style at affordable prices. 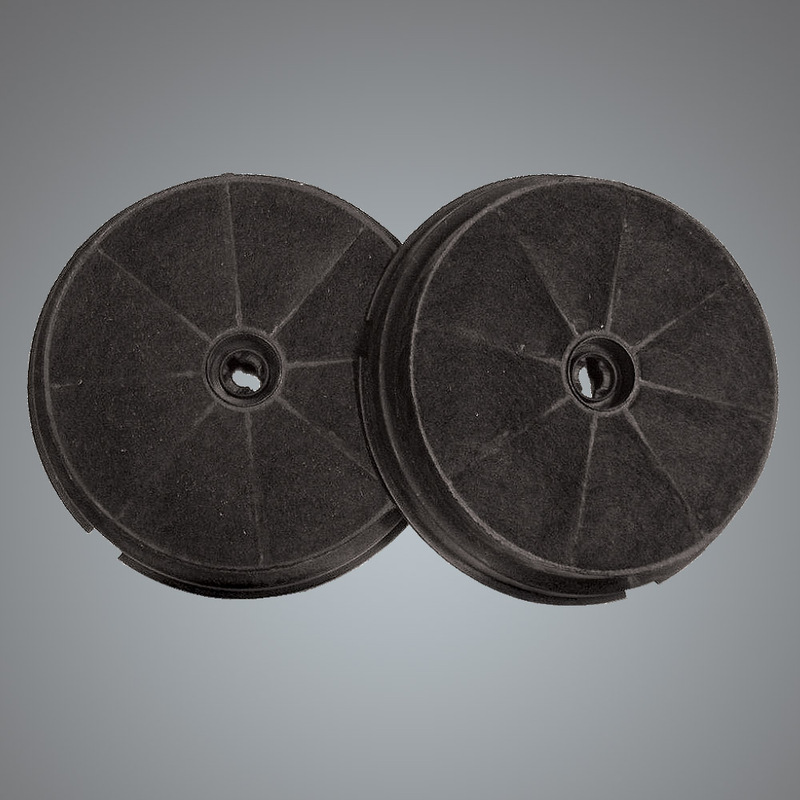 There crisp modern design and flawless finish gives them a superior standard and quality finish. 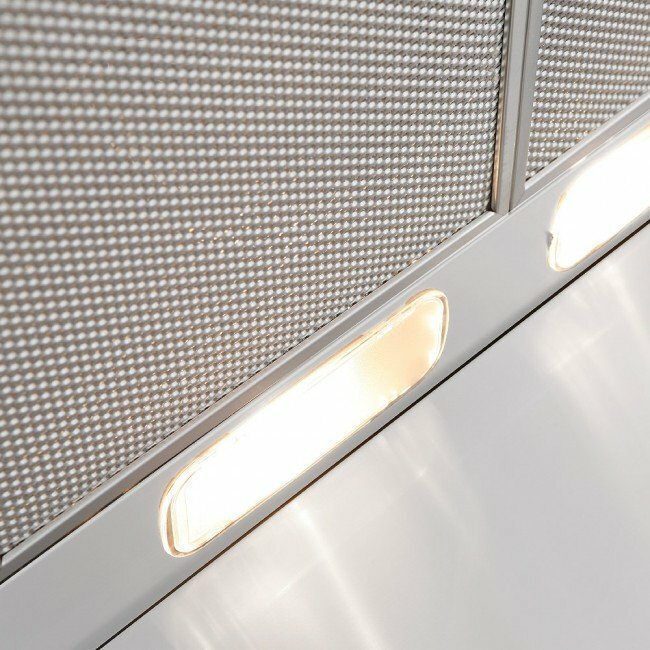 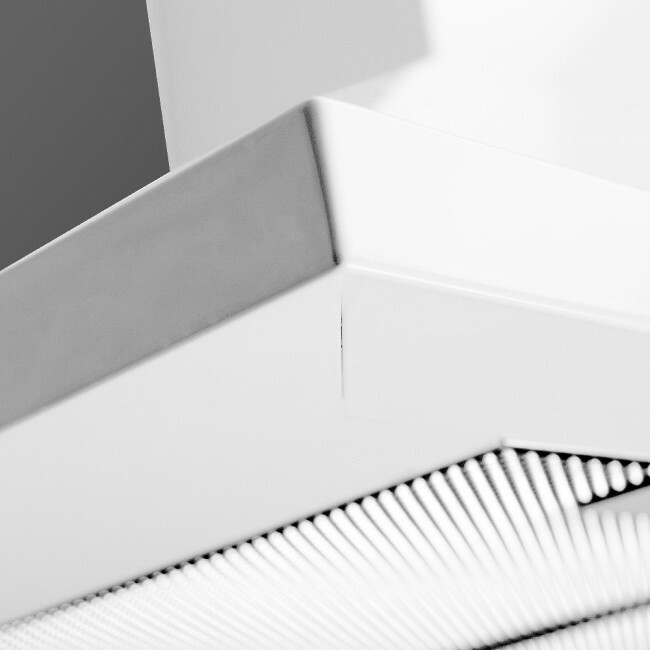 Luxair only use 18/10 grade stainless steel to offer the best quality products on the market.Our complete range of hoods are all fully welded and polished to give a quality finish.